Following the recent changes at Pearson, Australia, the PTE Voucher Seller Program has been suspended as of now. Kindly fill up the form with your details. We will notify you immediately once the vouchers are back in stock. Aussizz Group looks forward to providing hassle free services to you. × Scored Test, with Manual Evaluation by PTE Expert! Get the perfect feedback with evaluation, with actual Test-like scoring! Student can only book one PTE exam at the same time. Click For Refund and Cancellation. 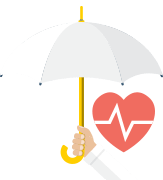 $330 Admin & Cancellation fees applies on any other voucher refund request. 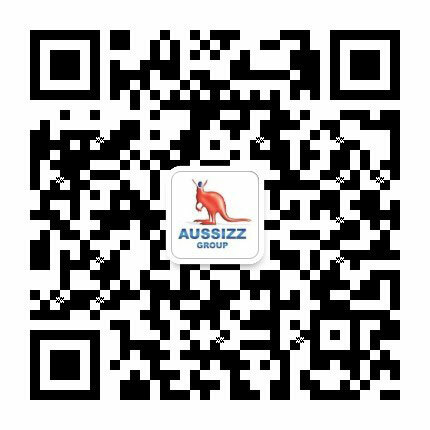 Aussizz Group cannot process any refund or help in the same if you cancel the Test within 7 days of test.